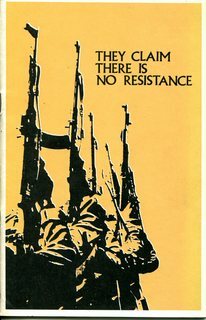 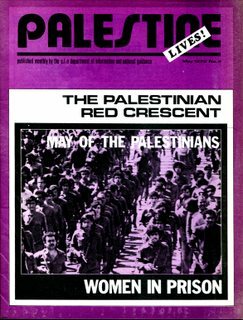 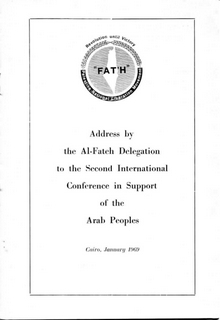 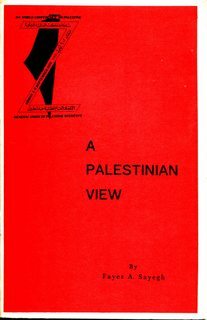 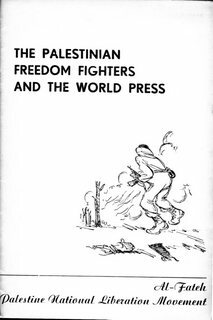 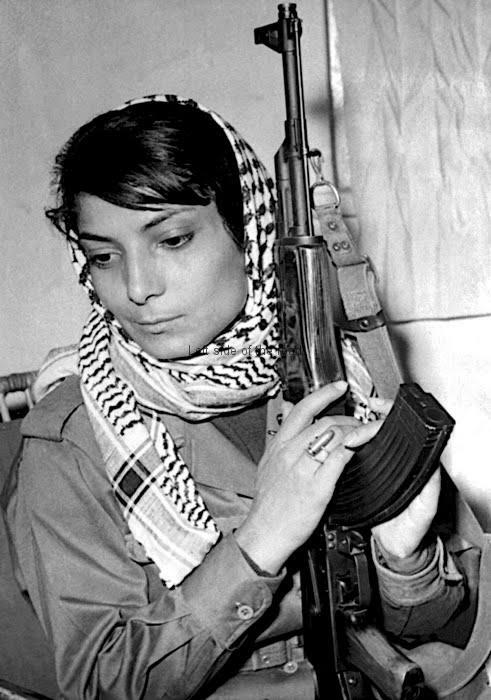 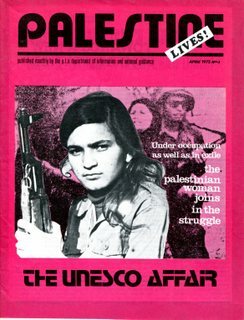 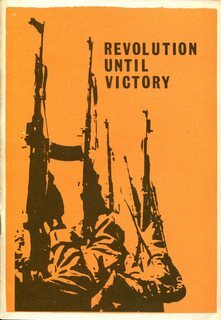 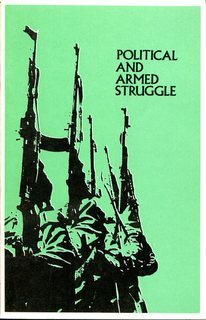 Material published by and about the Palestine Liberation Organisation in the late1960s and early 1970s. 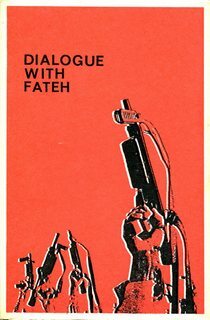 Dialogue between the Palestinian National Liberation Movement, Fateh, and the Editor-in-Chief of the newspaper Al-Tali’a (Vanguard) in 1969. 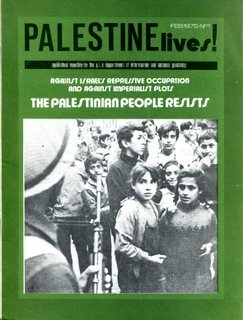 Twenty basic facts about the Palestinian Question. 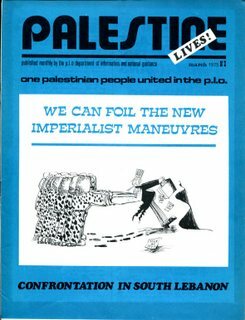 The attempts by the Palestinians to establish, and maintain, a system of welfare and social services despite the efforts of the Israeli state to make life untenable under their occupation. 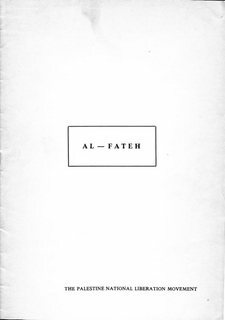 A profile of a nation.